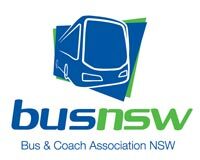 The Queensland Bus Industry Council is the peak representative Industry body for the Bus and Coach Industry in Queensland and as such is the “voice” of private Bus and Coach Operators in Queensland. 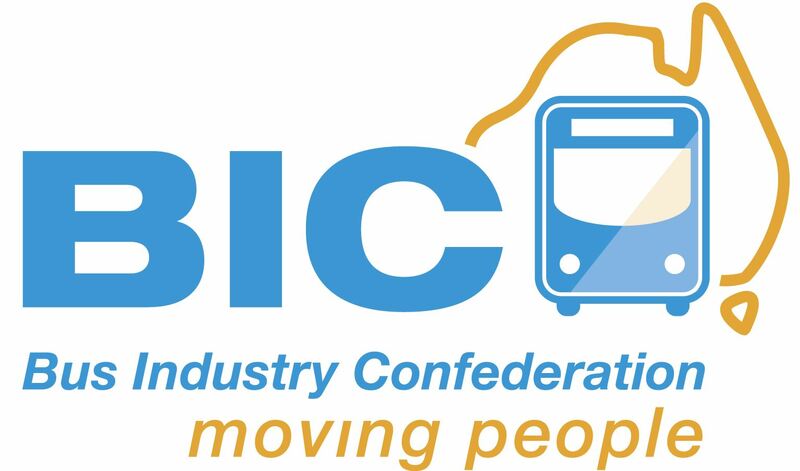 QBIC represents the best interests of Members in a variety of ways, as the peak Industry body in Queensland QBIC provides excellent relationships in partnering the Department of Transport and Main Roads (TransLink Division) and the State Government. The safety of our Children is paramount and as an Industry we take our responsibilities seriously. The Queensland Bus Industry Council recommends viewing of the video below by all Parents, Guardians, Schools & Children of all ages. To represent the collective interests of our members and assist them in promoting the long term sustainability of public passenger transport in Queensland.